Vietnam -- Just the name conjures up all kinds of images. After years of relative isolation, Vietnam is opening up to the tourist trade, sort of. There is quite a bit on offer, and it doesn't all necessarily have to do with recent history. Between the rich cultural heritage, tropical beaches, rural villages and shopping opportunities, Vietnam has something for just about everyone. The highlights below will give you some idea of the main tourist areas. Explore the "Resources" links at right for more information on specific topics. 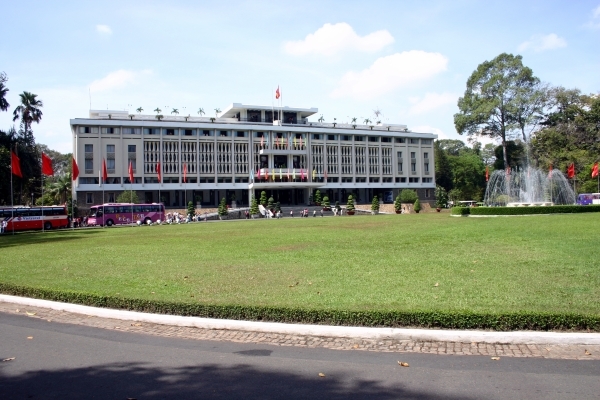 The capital of Vietnam is a city of lakes and tree-lined boulevards. Although the transition to a market economy was perhaps most resisted in Hanoi, it's now well under way, and the city is as vibrant as its more well trodden southern counterpart. 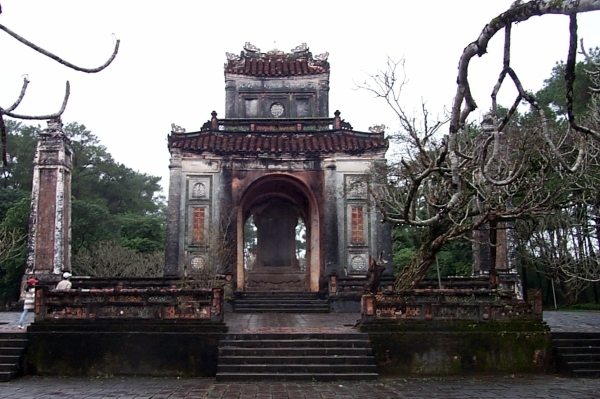 The old imperial capital of Hue requires three or four days to see. In addition to the citadel, a smaller version of China's forbidden city, visitors will want to take in the Thien Mu pagoda and the royal tombs of the emperors. The drive by bus, van or private car from Hue to Danang via the Hai Van Pass has to be one of the most scenic drives in Southeast Asia. 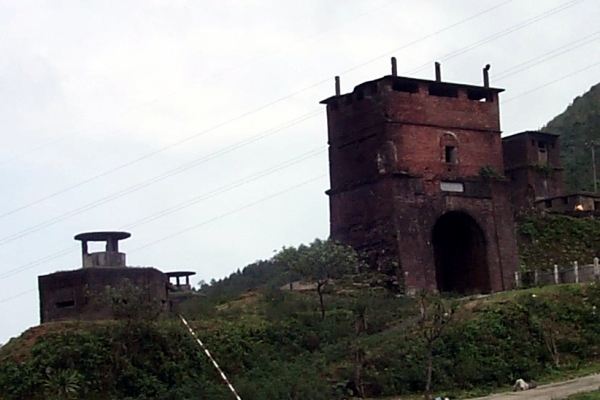 The drive takes you through rice fields dotted with guard towers from the war, up through many beautiful hills and bays until reaching the summit of the pass, from which you descend into Danang. You can, of course, make the trip in either direction. Although rather unremarkable itself, there are several sights in and around Danang that make it a good base to explore from. 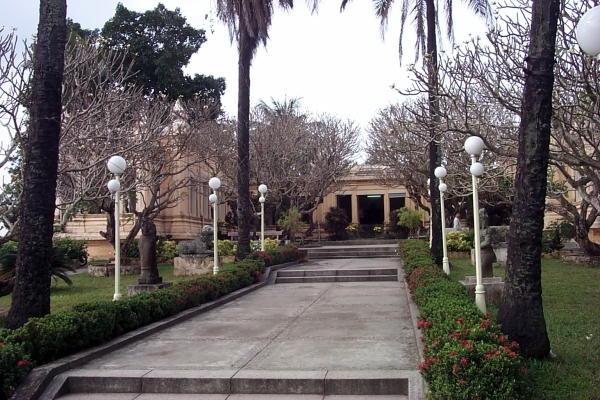 The Cham Museum on the city's waterfront contains many important artifacts from the Cham empire which ruled central Vietnam from a kingdom pre-dating Angkor Wat. There's also a war museum in Danang, as well as the long beach made famous by American television. Other nearby attractions include Marble Mountain, a large limestone outcrop riddled with caves variously used as Buddhist temples and VC hideouts. The kingdom of Champa flourished from the 2nd to the 15th century. 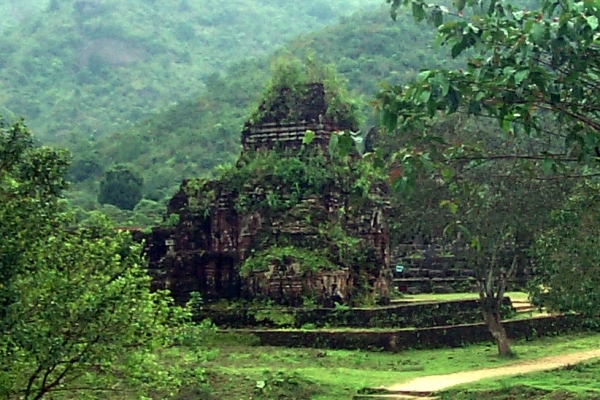 What remains of this kingdom can mainly by found at My Son, which is a day trip from Danang or Hoi An. This very picturesque village seems at first glance to have been lost in time for a few hundred years. Of course, it is now very heavily touristed but it is definitely worth the trip. 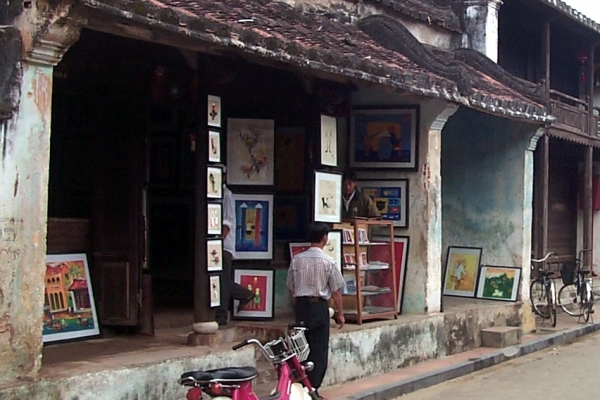 Hoi An is our choice for the best place to end a Vietnam tour as it affords the best shopping as well as being a very relaxed place. For many, it will probably always be Saigon, the former capital of South Vietnam before the north and south were reunited in the dramatic events which ended America's military involvement in Southeast Asia. While there are few really spectacular sites for those that are not Vietnam Wat buffs, the city itself is quite interesting and well worth a few days' time wandering around.